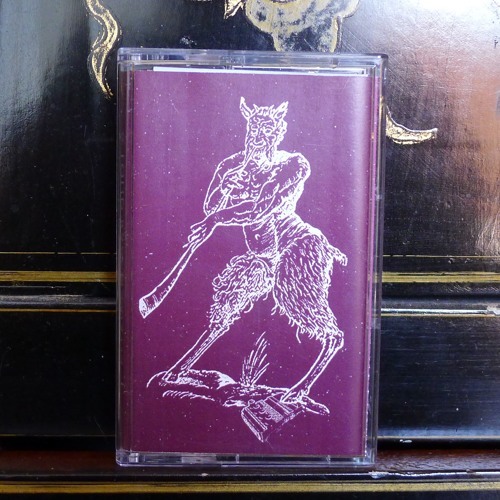 Celebratory cassette of the Loud Bacchanalia mini tour. Co-released by Toxic Industries with Lonktaar [Lonktaar064], Dokuro [DK075] and BissoMultimedia [BM-20] in March 2018. Limited to 60 hand-numbered copies. C90 of drilling frequencies, crazy detuned tape loops, madness synths, and static noise cosmos! It comes in colour cover, with A4 insert.